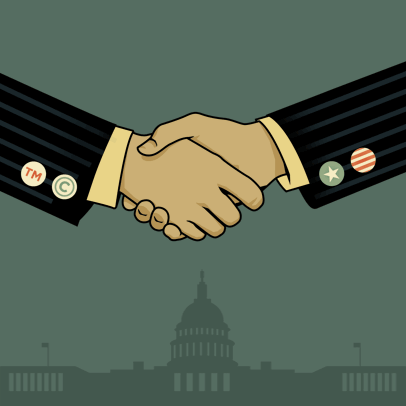 EFF will be joining a diverse group of organizations for a Reddit AmA ("Ask Me Anything") to discuss TPP, TTIP, and other trade deals, and why we need to stop a new bill that would "fast track" these agreements through Congress. We'll be starting at 11am PST. Come submit questions and upvote the thread to get us to the front page! More information about fast track on our blog: Stopping Fast Track is One Way We Can Block TPP.